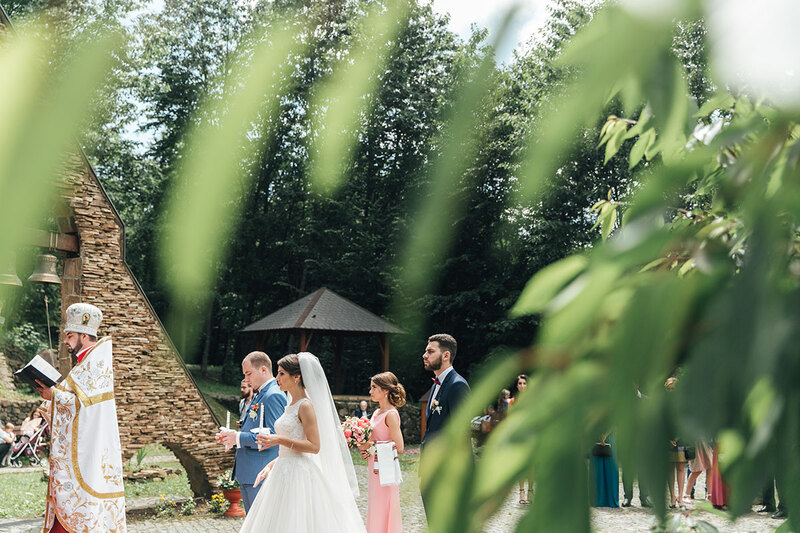 You are invited to a wedding ceremony in the Sacred Saint Martyr Ekaterina Church, far from the city hustle and bustle, surrounded by the beautiful nature of Zakarpattia, birds chirping and springs purling. 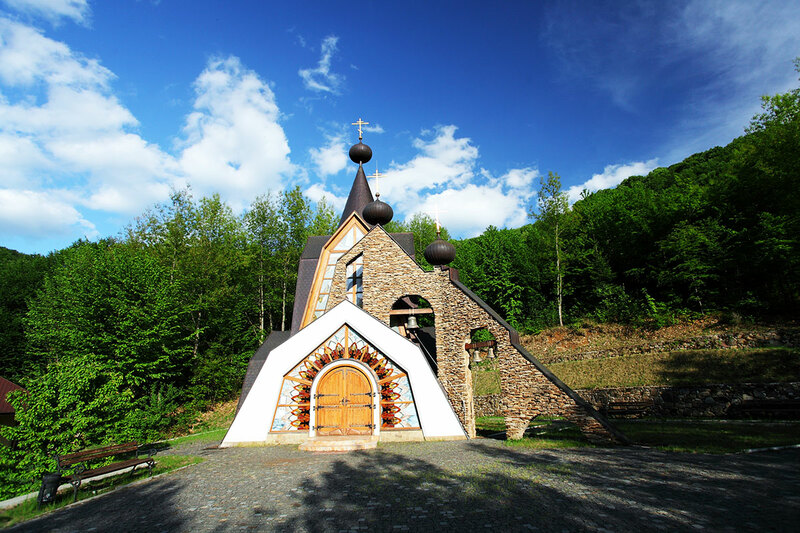 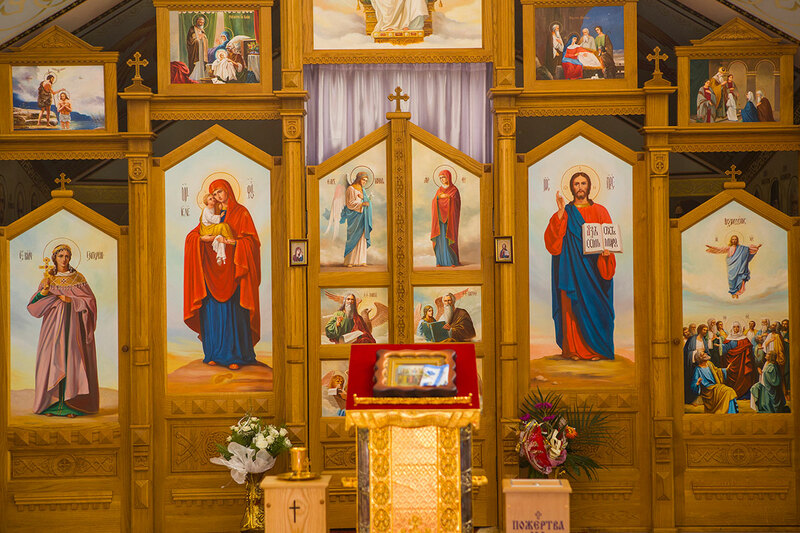 According to the orthodox tradition, the church stands on the highland. 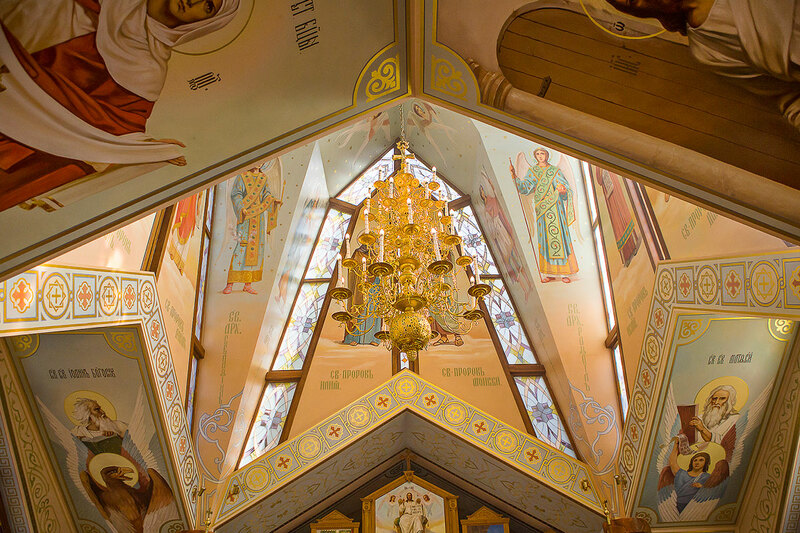 Its walls have been painted by artists of the Holy Dormition Pochayiv Lavra and consecrated by Metropolitan Vladimir. 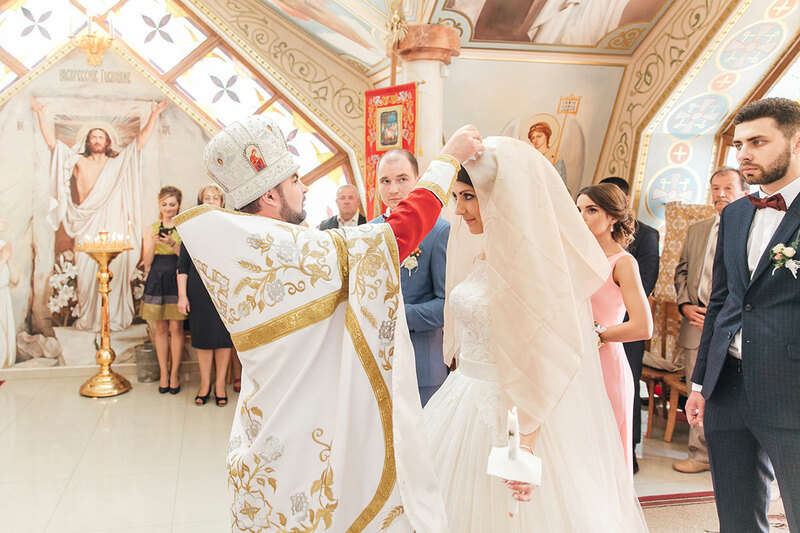 Our wedding managers will help you arrange the wedding ceremony which will harmonically blend in the general scenario of this unforgettable day.